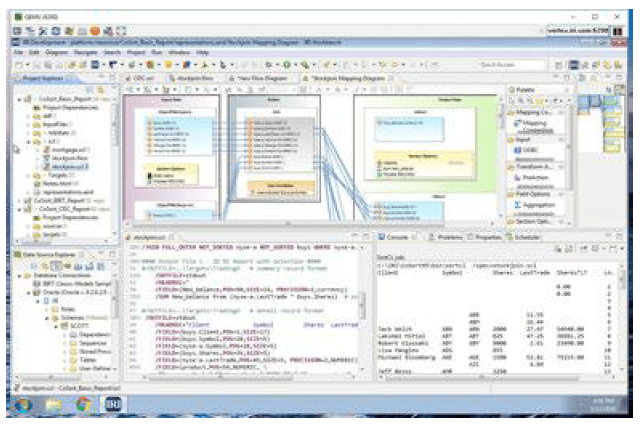 CoSort makes light work of data processing "heavy lifts" in DW ETL, DB loads, sort/merge offload, reporting, blending, etc. 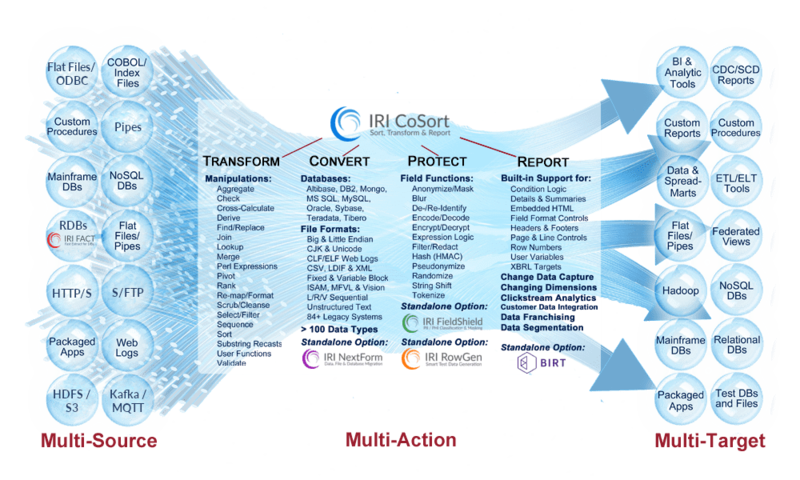 The IRI Data Manager suite from IRI, The CoSort Company, comes with you all the tools you need for faster data manipulation and movement. 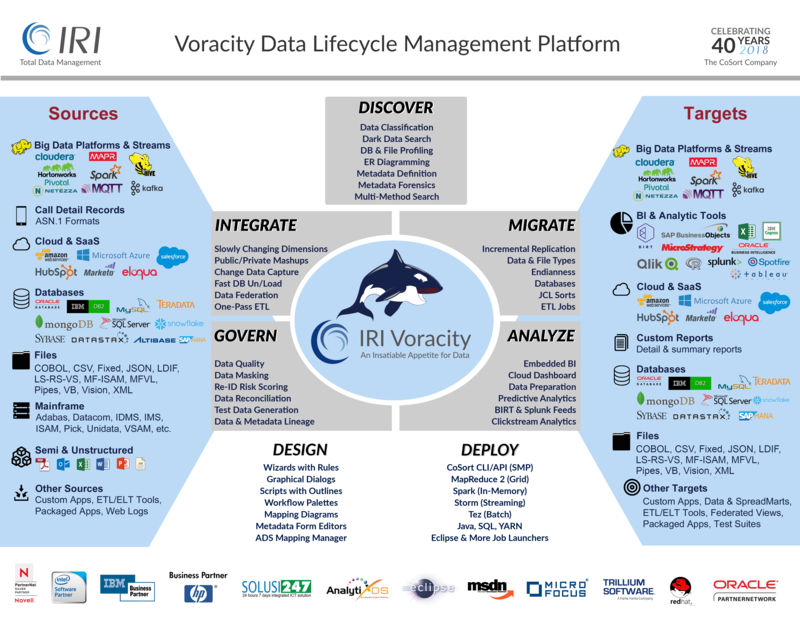 Learn more about the IRI Data Manager suite here.